This Mori find is again music. 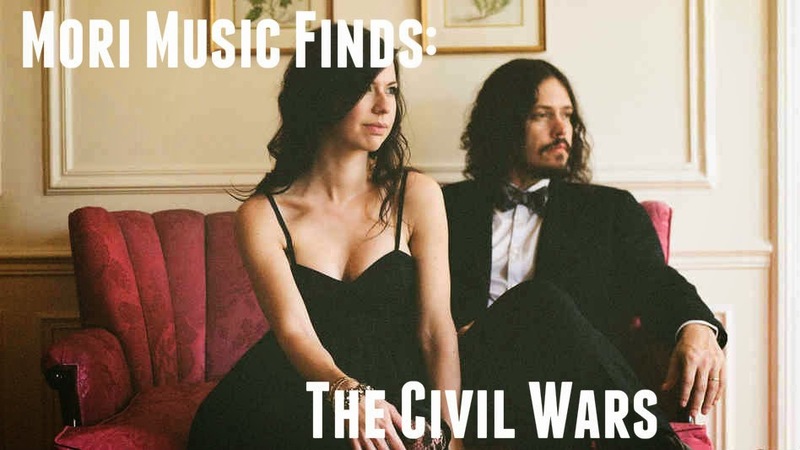 This time it's the musical duo, The Civil Wars. If you've heard about The Civil Wars at all, it's probably from their song Safe and Sound, a collaboration with Taylor Swift for the Hunger Games movie. They have currently released two albums, and are recently on a hiatus. Have you heard of The Civil Wars? If so, what is your favorite song? If not, I hope you enjoy her music as much as I do!